Legends of Runeterra Trademark has been filed by Riot Games. 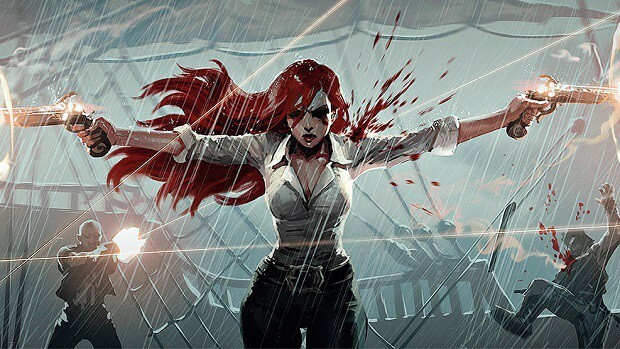 The developer behind League of Legends seems to be working on yet another game. 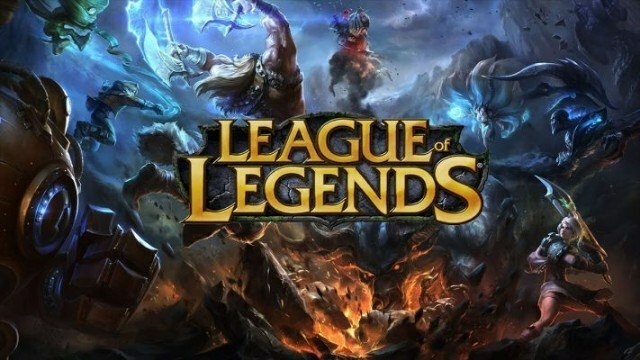 You would think that the success of LoL would be more than enough but the Legends of Runeterra Trademark is pretty vague and this might not be what meets the eye. Legends of Runeterra Trademark hints at a new game but what kind of game this is going to be is not clear. This could be another eSports title but keeping in mind that Riot already has an eSports title to its name, it might want to explore its other options. The Legends of Runeterra Trademark was filed in October and it mentions streaming and online play. Another trademark mentions broadcasting and a trading card game. There are 9 Legends of Runeterra Trademarks in total, so at this point, we are not sure where Riot Games is going to do. An important thing to note here is that this is a trademark, companies file these all the time. Sometimes a product is released and there are times where trademarks are filed for security purposes but not actually used. Before you get hyped up for no reason, you should keep all this mind. There is another theory on the internet that this could be a TV series of some kind where we meet different characters of LoL. That seems more likely keeping in mind that a video game has already been developed around the concept and TV shows are broadcasted as well. We will have to wait and see what Riot Games is working on and what Legends of Runeterra will turn out to be. We will keep you updated regarding the matter, so stay tuned for more news and information regarding the trademarks and how they are going to be used.